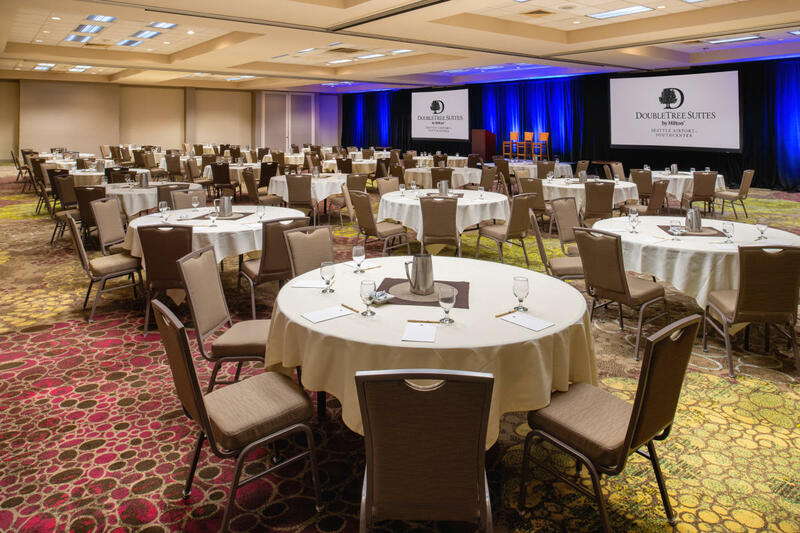 The Event Center consists of 21 meeting rooms that can accommodate 4-450 in rounds, many feature natural light, thoughtful configuration and state of the art A/V. 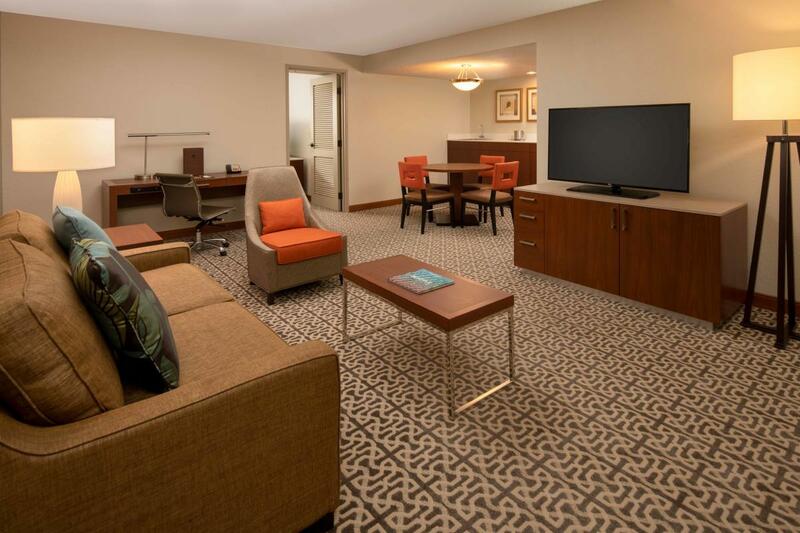 Their 219 oversized suites are spacious enough to host gatherings and have some of the best views in our area. 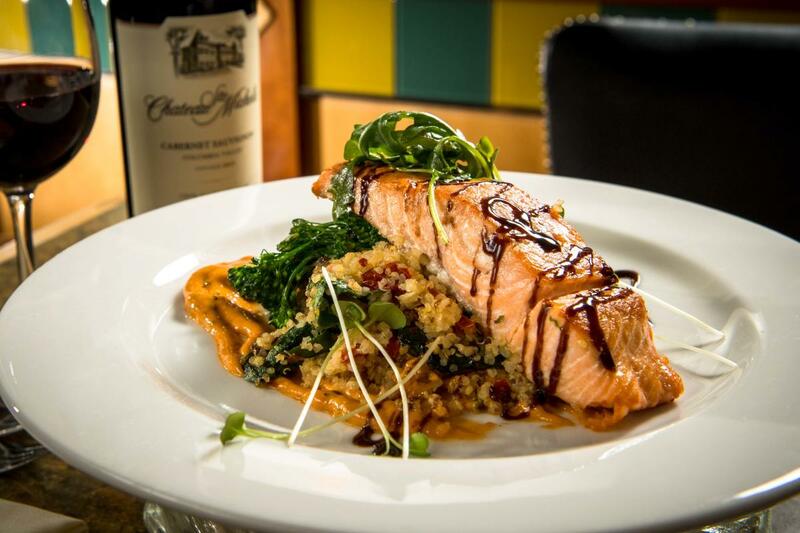 Located across from Westfield Southcenter Mall, the largest shopping center in the Northwest, there is no shortage of dining, entertainment, and shopping options for guests to enjoy pre/post meetings. 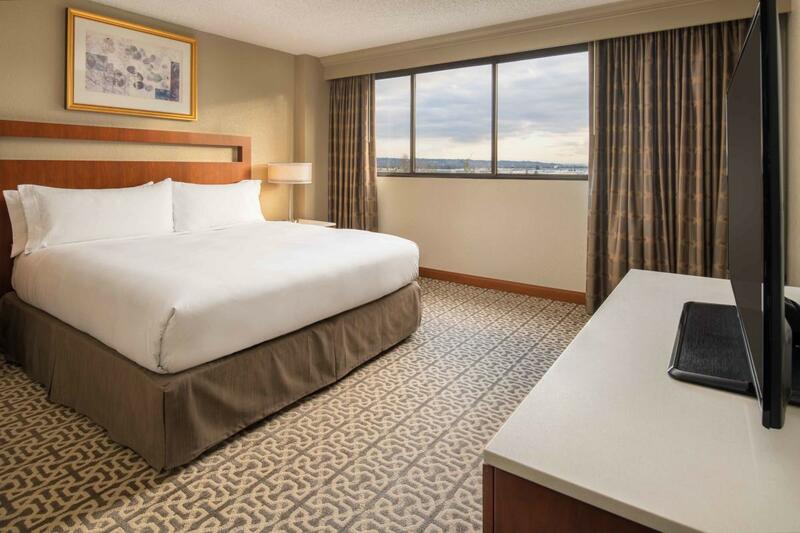 Description DoubleTree Suites by Hilton Hotel Seattle Airport - Southcenter offers freshly renovated 219 suites and is the largest hotel in the City of Tukwila. 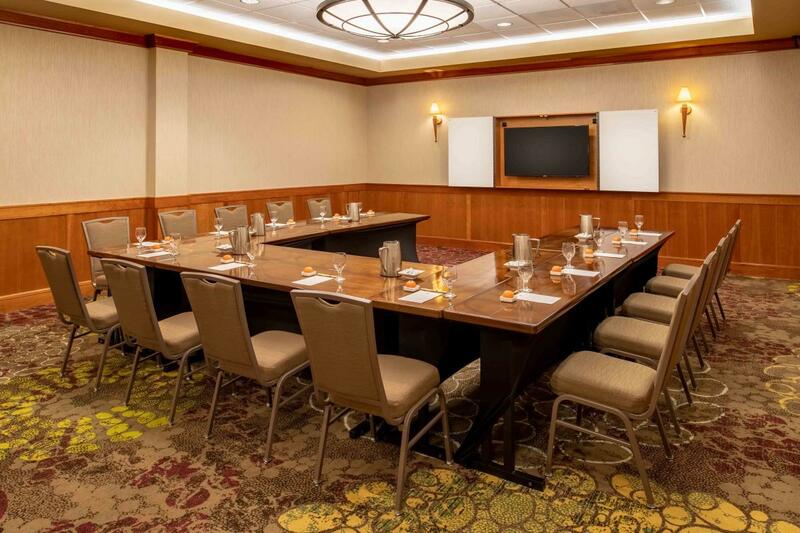 Their largest meeting room is 6100 square feet accommodating up to 700 people. 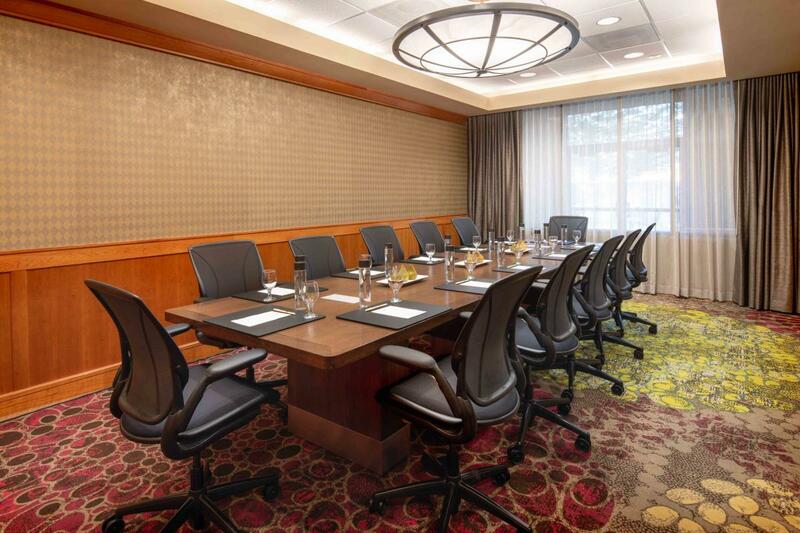 Located next to the landmark Westfield Southcenter Mall there is no shortage of dining, entertainment or shopping options for delegates to enjoy pre/post meetings. 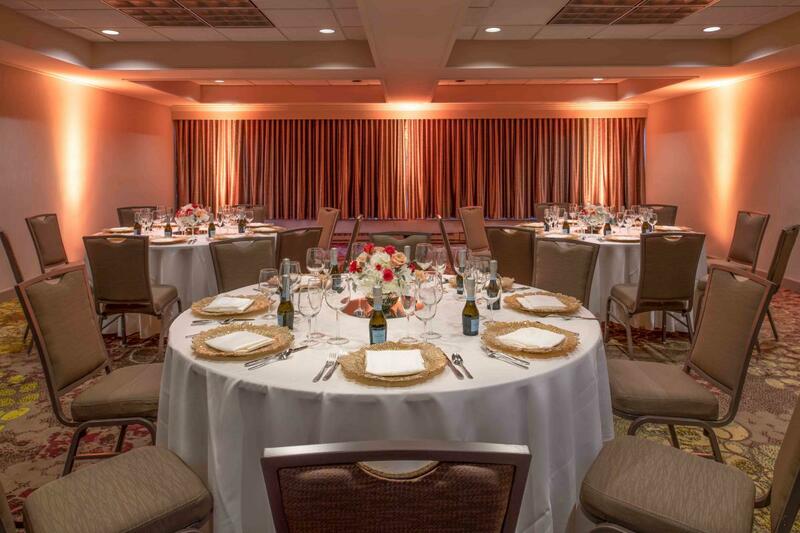 Space Notes Our Event Center features meeting rooms of all sizes for groups from 4 to 450. 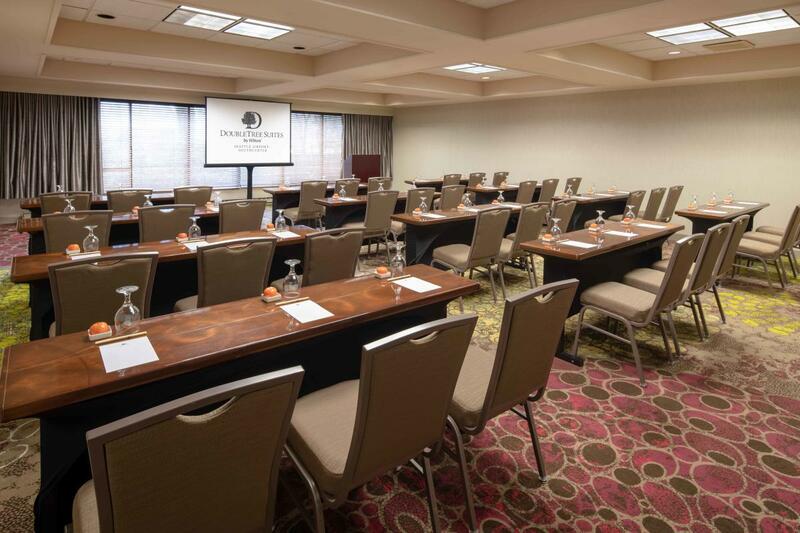 Many rooms have natural light and all feature state of the art AV capabilities.